DESIGNED BY THE 333 BOYZ. BANGING YOUR HEAD AGAINST A BRICK WALL. 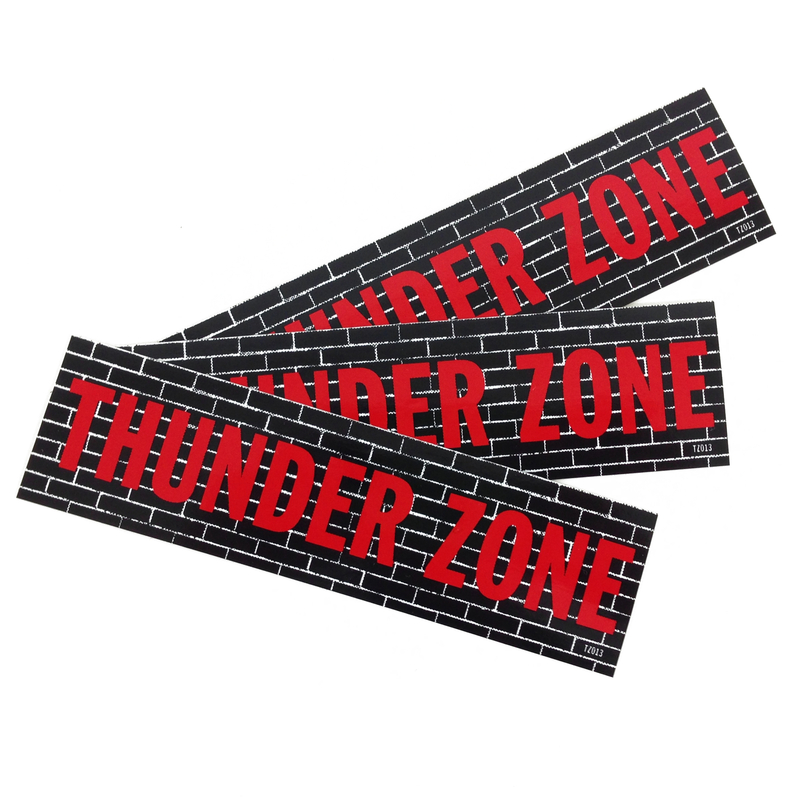 ENTER THE THUNDER ZONE.